Well the future of my back anyway! I spend upwards of 7 hours every day with my backside parked on a chair, looking at a computer screen and am slowly realising that things in my little home office need to change. The concept of Ergonomics isn’t new. It was first discussed by Polish professor Wojciech Jastrzebowski in 1857 – that’s Polish as in the country Poland, not the study of Mr Sheen. By the turn of the last century employers were starting to take the concept a bit more seriously. Most occupations were labour intensive and injury and death rates were high resulting in a lot of down time and reduced profits. Well heeled toffs were becoming slightly less well heeled toffs and something had to be done. Work processes came under the spotlight, were reviewed and improved, restoring profits and allowing the toffs to resume buying one or two additional polo ponies a season. 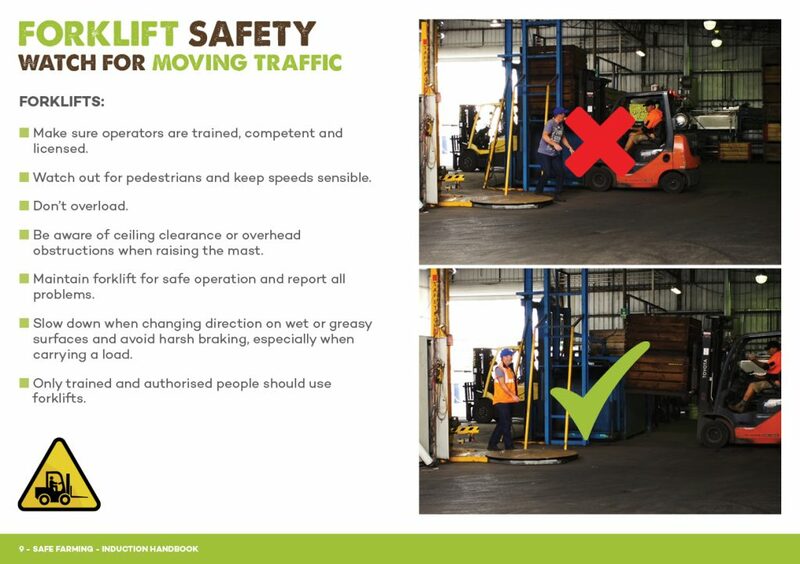 Thus the OH&S industry was born and slowly evolved into the work practices we have today. Anyway, back to my back – which is making me feel every one of my 50+ years and looks like a question mark when I eventually rise from my circa 1980 chair until it cracks like a rifle shot when I straighten up. I’m sure if a OH&S guru came and checked out my situation they’d take me out the back and take a sledgehammer to me – arguing it’d be quicker and less painful than the damage I’m inflicting on myself. Or they’d take me to Flair Office Furniture and select appropriate furniture and office accessories to correct my posture. Think I prefer the second option! 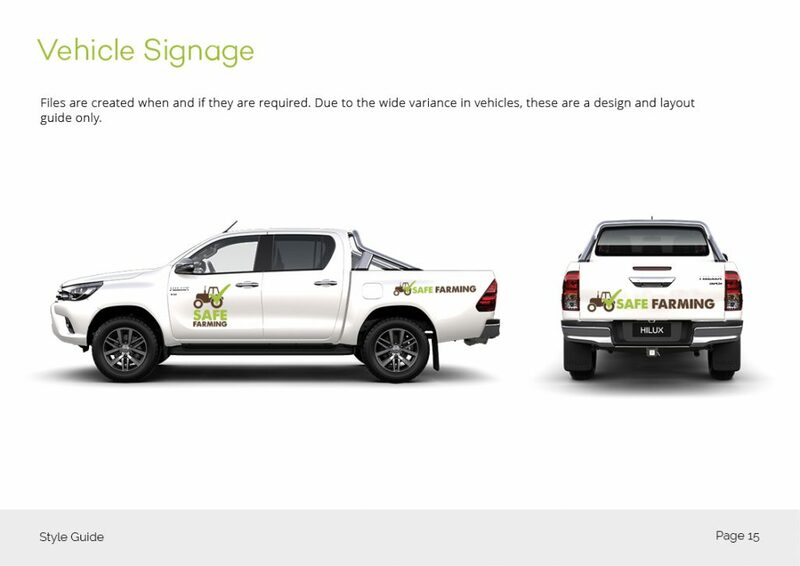 The good people at Flair have been fantastic clients of Resilience Marketing for a while now and we have completed several television commercials for them as well as a corporate video. make (an idea or situation) clear to someone by describing it in more detail or revealing relevant facts. We’re pretty good at explaining here at Resilience, in fact you might say explaining is our specialty. We explain our client’s products and services on Televison, Radio, Printed Fliers and Web Sites every day. 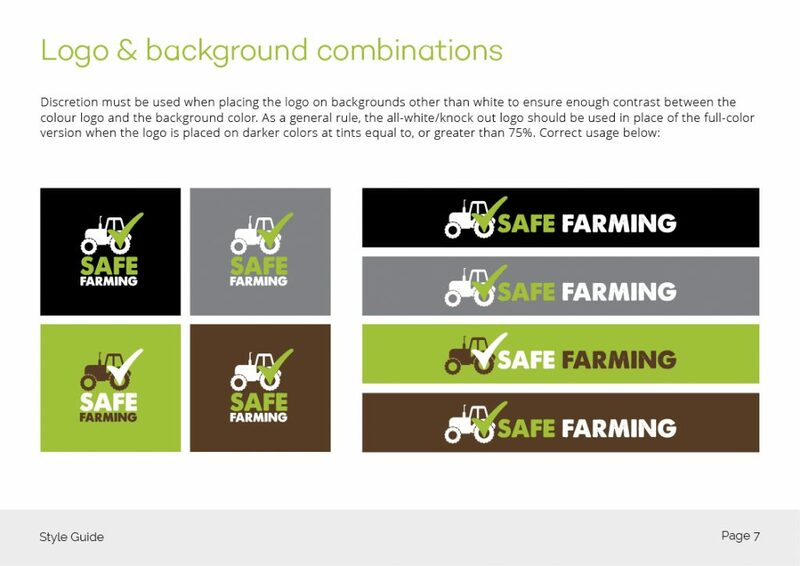 We especially love explaining with explainer videos – specifically designed for email and embedding into web sites. 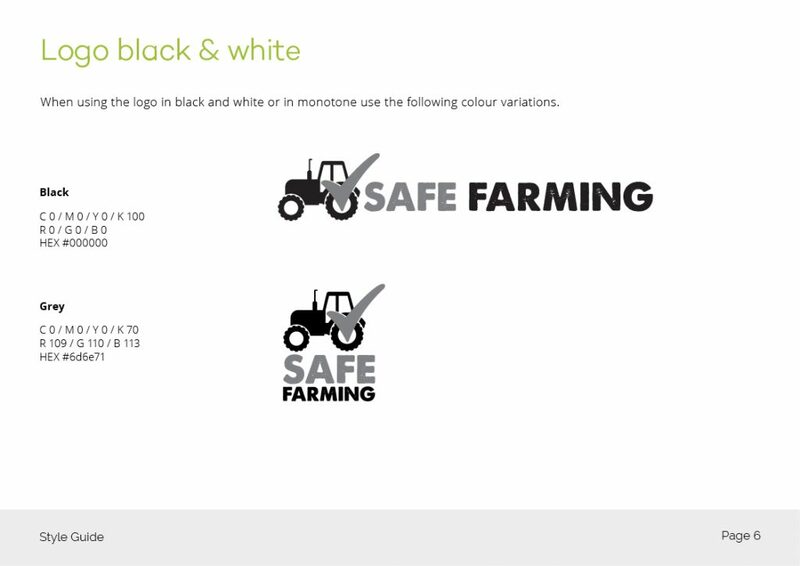 Whether it’s a short text based promotional animation like the one shown, or scripted video promotional and training video, we have the personnel and the expertise to explain your business and it’s products and services so well even Ms Hanson will understand. And she will like it! This weeks shout out goes to our awesome longstanding clients, Renshaw Stone. Elliot and Annie Renshaw have been with us for quite a while now and we’ve completed numerous projects for them over the journey including their web site, an online ordering system and several television commercials. Renshaw Stone supply and manufacture quality stone custom work for all domestic and commercial stone applications in kitchen, bathroom, laundry and washroom. Their precision cutting equipment and Elliot’s experience and expertise have allowed the business to prosper and carve a niche in the competitive building industry. Granite, Marble and other stone benchtops and fittings are highly sought after and Renshaw Stone have a reputation for quality and precision in their design, manufacture and installation. 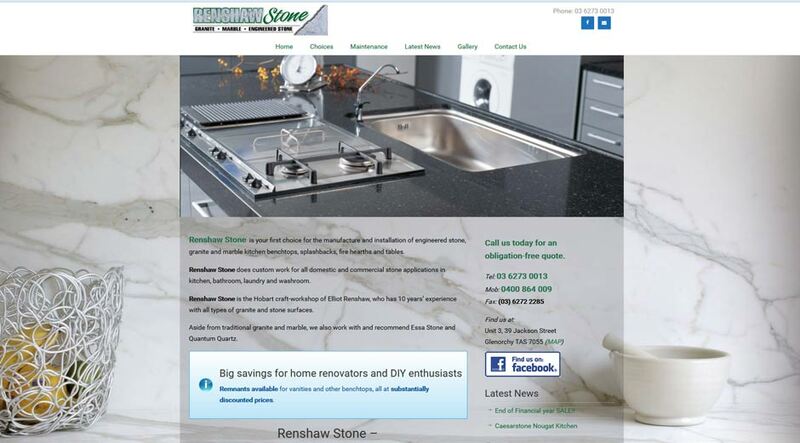 Our latest work for Renshaw Stone comprises of two Web and Social Media videos aimed at their local domestic market and the corporate market. See them below along with some other selected projects that we’ve completed on their behalf. I come from a long line of country folk. My forebears were robust types that lived through wars, depressions, droughts, floods and other natural disasters with nary a complaint and a practicality borne from just having to get on with it or you won’t be eating anytime soon. 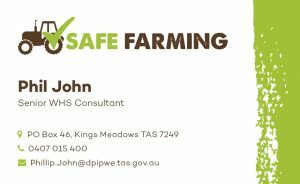 They were farmers, graziers and saw millers and I’d like to say their blood courses through my veins but when it comes to farming I’m a card carrying member of City Boys R Us. When I was growing up we used to visit my country cousins occasionally and the land was always a pleasant place for me to visit, but I wouldn’t want to live there. My mum once suggested that I spend the summer holidays at my Uncle Bluey’s farm in the mountains instead of the usual swimming, cricket and hanging with my friends and I screamed louder than a millennial who’s lost his wifi. 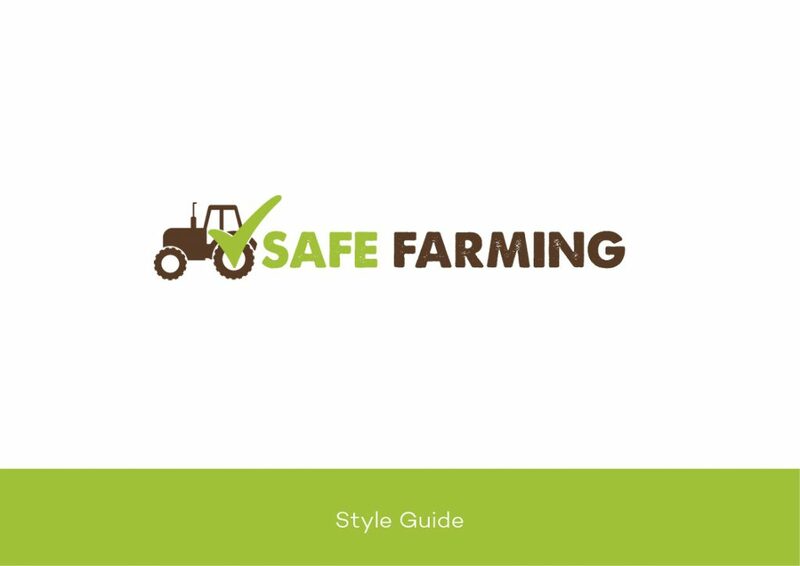 Of course in this day of tree changes and hobby farming the lines between city folk and country folk have blurred and more and more people are being drawn to the rural or semi-rural lifestyle. Towns like Woodbridge, Cygnet and Huonville which were dying the death of a thousand cuts back in the 90’s have a renewed energy, increased tourism and facilities in the form of restaurants, cafes and B&Bs and cottage industries are booming. 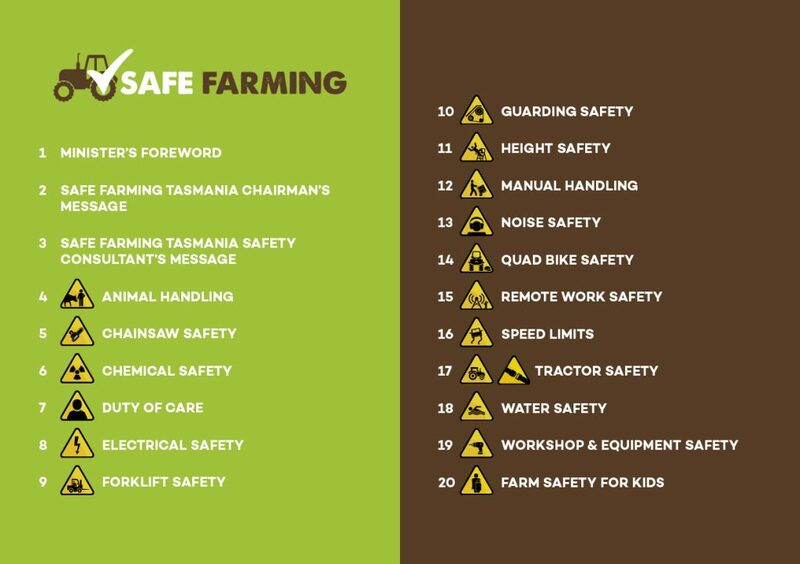 You would think that this exodus of unskilled city people moving to and working farms would lead to an increase of accidents on the land but the opposite is actually occurring. 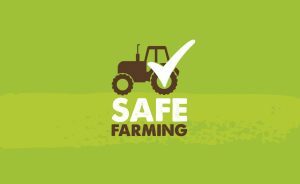 In the late 1980s and early 90s there were an average of nearly 150 accidental farming deaths per year. That number has steadily fallen and last year there were 63. 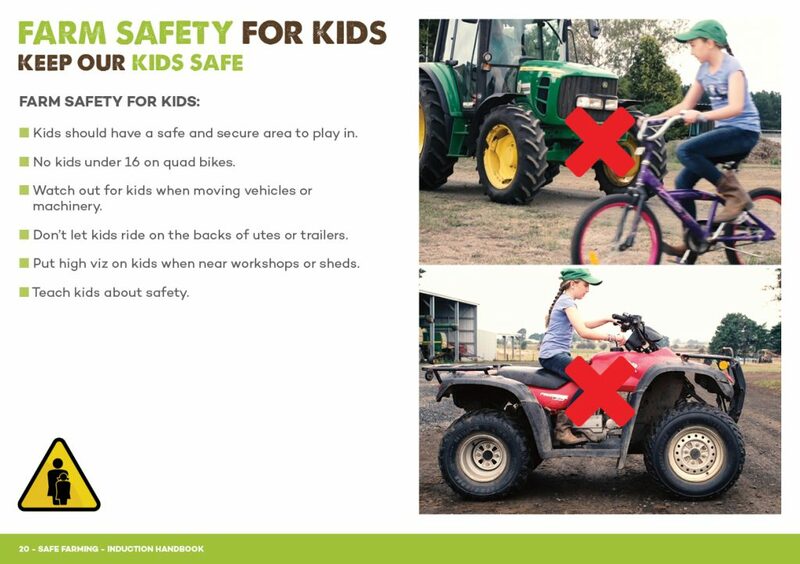 Education and resources relating to safe farming practices is freely available for hobby farmers and fair dinkum farmers alike and the increased awareness and education is clearly having an impact in keeping people on the land safer. 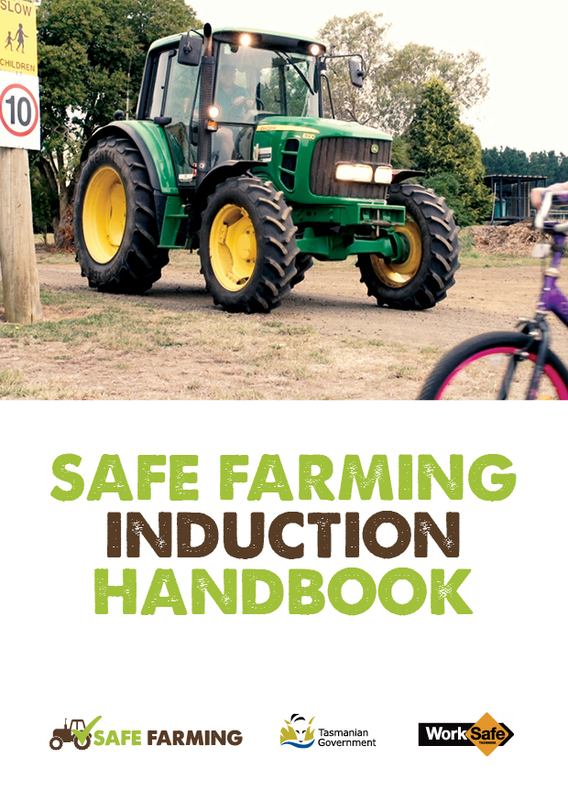 Resilience are proud to have been involved in producing a raft of materials for Safe Farming Tasmania including an Induction Handbook and accompanying video, printed materials and electronic versions loaded onto a usb stick. Ironic really that the man who started the space race in earnest, JFK, was assassinated in 1963 just as Lesley Gore was telling the world “Everything that’s wonderful is sure to come your way” in her song Sunshine. Lollypops and Rainbows. NASA then a fledgling government enterprise formed in 1958 under Eisenhower went into overdrive and acheived the goal with 5 scant months to spare. It’s a pity neither JFK nor his brother Robert survived to see Neil Armstrong step off the ladder and deliver perhaps the most famous line uttered in human history. NASA as an organisation are a collection of possibly the greatest problem solvers and innovators ever to have existed. A lot of the technology that we take for granted today was dreamt up by some boffin in a state of the art lab in Pasadena. NASA have been credited with inventing everything from freeze dried food through to cordless vacuum cleaners. Perhaps their greatest contribution to planet earth though are breakthroughs in water purification and solar cells. Single-crystal silicon solar cells are now widely available and affordable thanks to NASA needing to power satelites and manned and unmanned spaced missions. And thus an industry was born. Which brings me to this weeks shout out – Tas Solar. Experts in the industry and local. The colder months are the perfect time to call them and find out how converting to solar power can save you money and make you feel good at the same time. Resilience completed a Television Commercial/Web Video for them a little while ago. 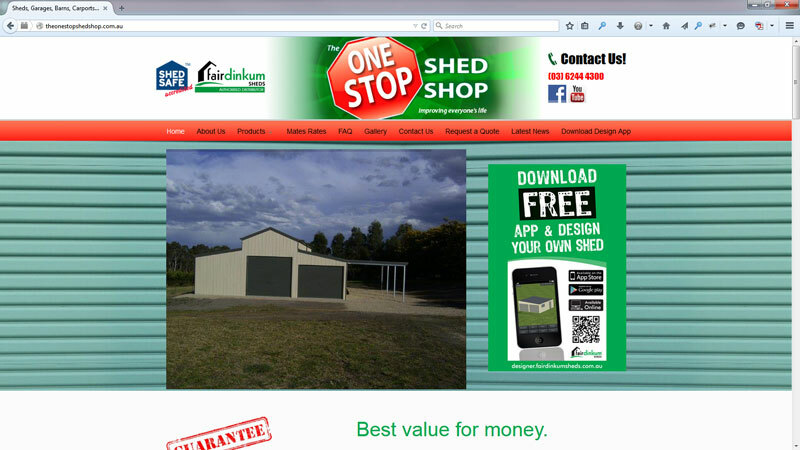 We completed a web site a little while ago now for our fantastic clients The One Stop Shed Shop in Mornington that we thought we should share with you. Paul Purdon and his experienced team have forgotten more about sheds than most of us will ever know. The name isn’t some catchy gimmick either – they literally do the lot! From design, dealing with Councils, coordinating tradesmen through to installation and everything in between, their clients rest easy knowing everything is covered in a professional manner. Resilience have completed numerous projects for The One Stop Shed Shop. In addition to the web site we have produced several television commercials and explainer videos. Check them out below and if you are in need of a Shed, Garage or Barn get in touch with Paul and his team for great service and competitive pricing. Hmm – man shed on the way maybe! We’re very lucky here at Resilience – we get to work on a variety of projects with a lot of Tasmanian Businesses out there making a real difference in our lovely state. 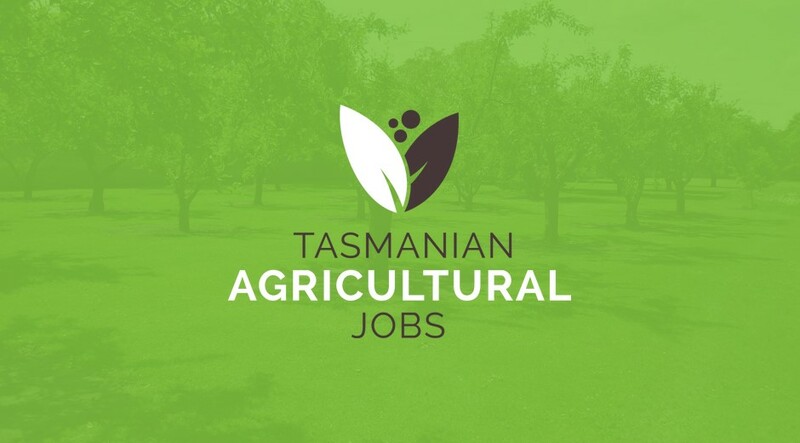 None more so than Tasmanian Agricultural Jobs – an organisation dedicated to improving Tasmania’s rich and longstanding rural traditions through training and facilitating workforce opportunities in the Agricultural sector. 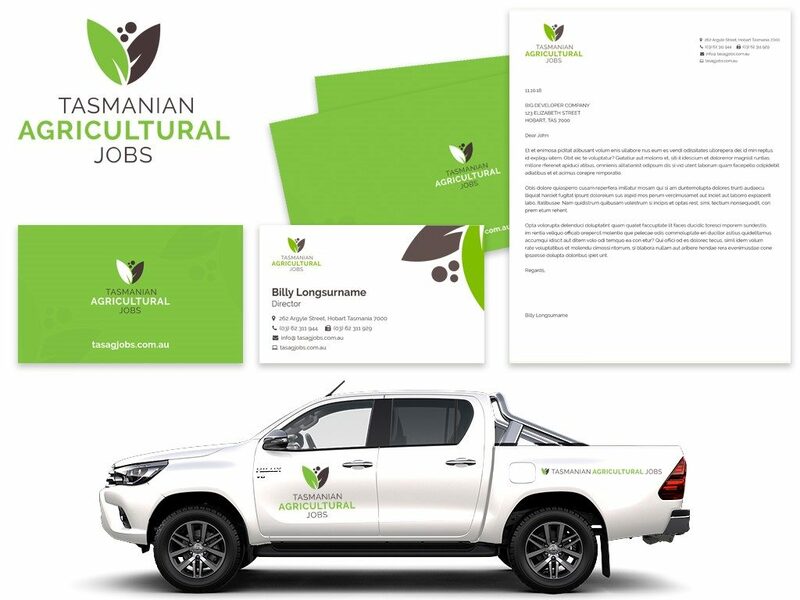 Resilience has completed a number of projects now for Tasmanian Agricultural Jobs, the latest of which is a Corporate Video to add to the Branding and Web work already completed. Ever had one of those dodgy pre packaged holidays? You know the ones. The glossy brochure promises an idyllic setting, hammocks strung between palm trees, white sand, warm blue water lapping up to your straw thatched villa and drinks with pineapple shards and mini umbrellas. Sucked me in once! Off I jetted to an exotic South East Asian location next to my partner full of romantic notions of sun, sand, food, drinks and well romance! Casually looking around the plane inwardly gloating that most of these suckers wouldn’t have got even close to the incredible deal I got. Eventually emerging from the relative calm of the airport into the absolute chaos that seems to be peculiar to that part of the world, I was already looking forward to the promised welcoming cocktail and relaxing in at the resort.Continue Reading.. Most people that know me well will tell you that I’m spontaneous – impulsive is probably more accurate. Keeping everyone guessing, including myself is well developed skill years in the making. Considered decisions and planning really aren’t my forte! Like the time I went looking for furniture after buying my first home. I had a plan, well a list of items I needed, and off I went enthusiastically in search of something on which to sit, eat, sleep and work. Five hours later, decidedly less enthusiastic I ticked the last item off the list, shook hands with the Harvey Norman salesman who had that grin and look in his eye that big game fishermen get, and went home to my card table and blow up mattress to await delivery the next day.Continue Reading..
2017 already and we at Resilience Marketing are rested after a break and primed for another big year of delivering quality Media and Web. With a new year comes a new string to our bow – Video production for web and social media. Get in touch to find out how we can help lift your profile online with quality video explainer or product video for your business.